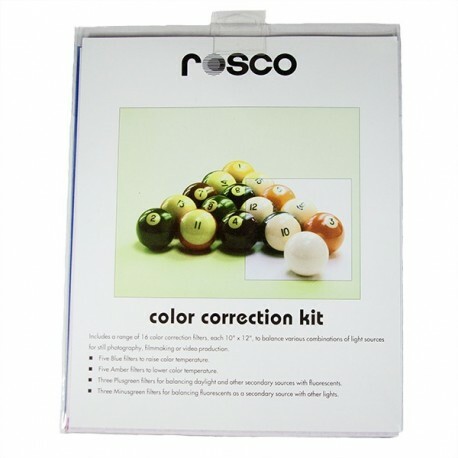 This kit permits the color correction of virtually all mixed-light sources found on location. 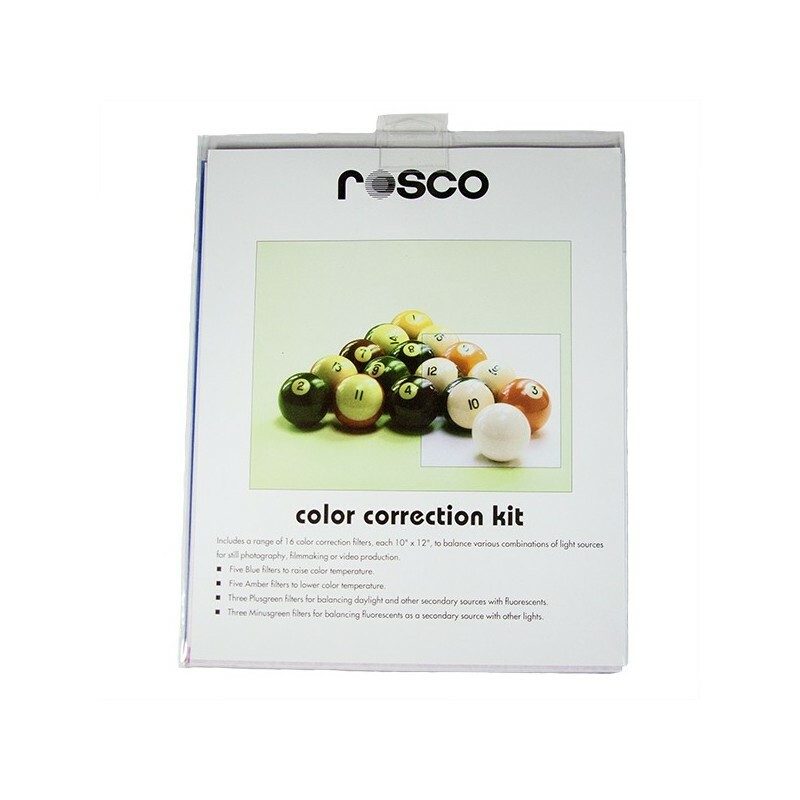 There are sixteen filters for light source color correction. 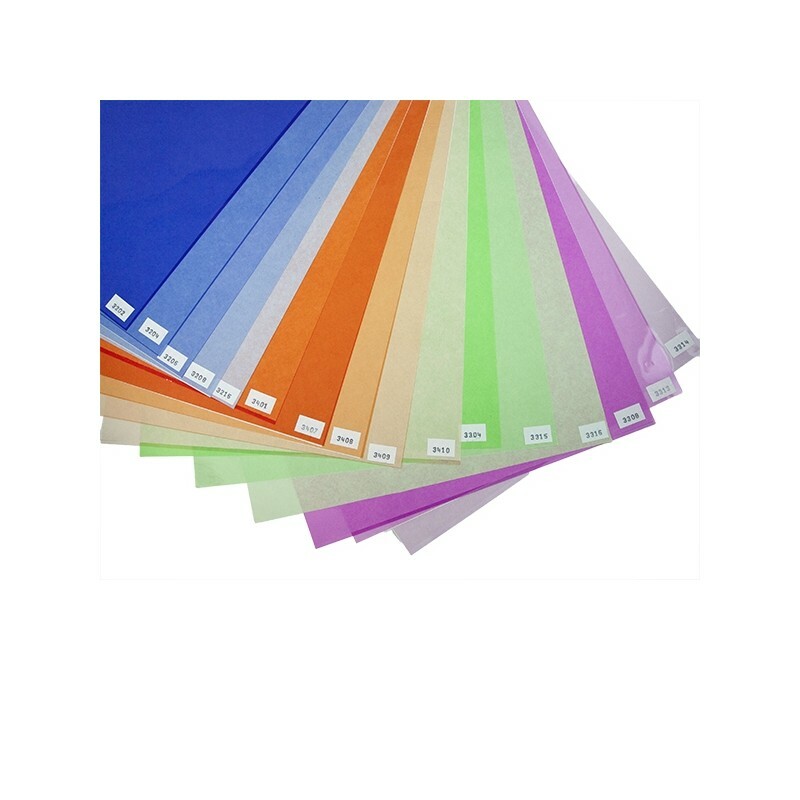 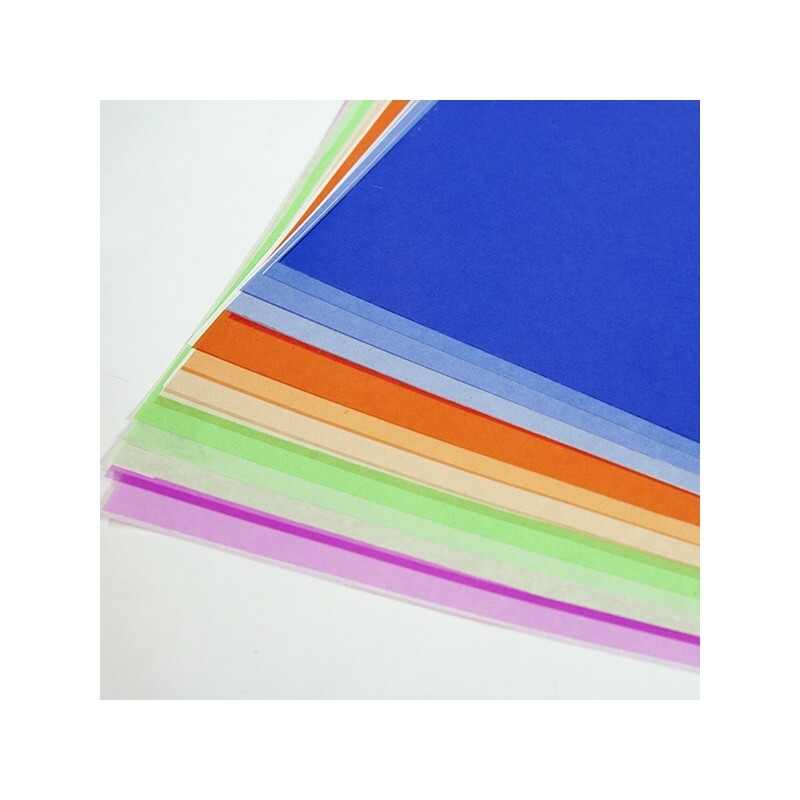 Materials include a range of blue and amber balancing filters along with a selection of green and magenta color compensating filters.